Skinner & T'witch back in the studio to record a new Christmas song...(Santa) Come Teach the World to Fly! Skinner & T'witch were back in the studio today to record a new Christmas song...(Santa) Come Teach the World to Fly! 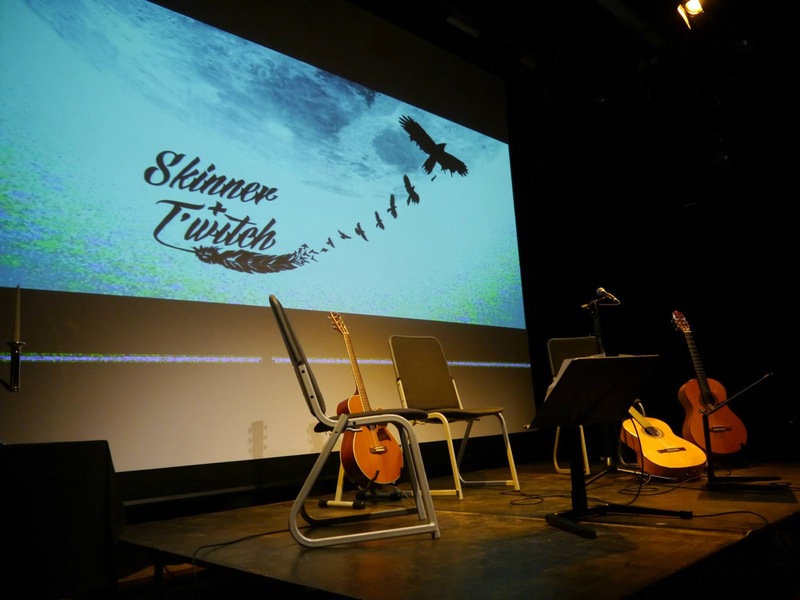 Skinner & T'witch are looking forward to playing at Seven Arts Centre, Chapel Allerton, Leeds, in a Night of Musical Comedy, on Friday June 12th! Skinner & T'witch will be playing at Knaresborough's BedFest on Saturday June 13th, after the famous Bed Race! Skinner & T'witch confirmed for the Saddleworth Folk Weekend (July 19th)!